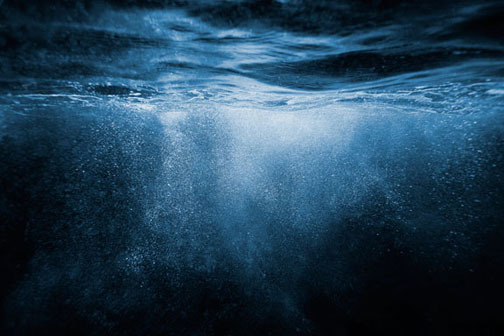 I’m happy to be part of the 2013 Newport Art Museum Members show, with this print “Below the Surface” currently on display in the Cushing Memorial Gallery through May 19th. Jurors were Virginia K. Freyermuth, Ph.D., Assistant Professor of Art Education at Rhode Island College, and Nancy Frieses, Professor at Rhode Island School of Design. Announcing the release of another Ocean Sounds album! 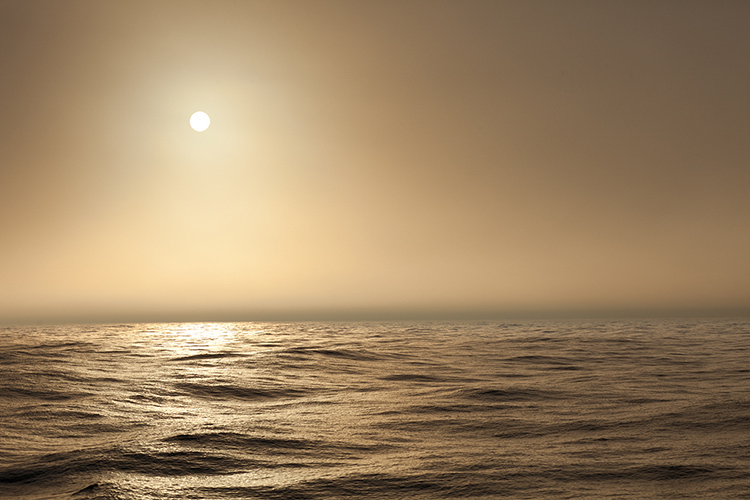 Ocean Sounds of NEWPORT. I enjoyed the recording sessions on the rocks and beaches in my hometown of Newport, RI, and especially flying over the Cliff Walk in a powered paraglider to shoot the album cover photo. Relaxing surf sounds recorded on the beaches and rocky shores of Newport, Rhode Island. Experience the ocean waves heard at the famous Breakers mansion along the Cliff Walk, take a nap at Bailey’s Beach with soothing surf sounds, hear fog horns and fishing boats in Narragansett Bay, and enjoy relaxing moments at Castle Hill Lighthouse where ships pass in the night. These sounds are perfect for practicing yoga, meditation, sleeping and relaxation. The Blues Brothers Revue Band played this week in Joliet, IL where members of the original movie cast were on stage at the beautiful Rialto Theatre. I was there to document the show as well as behind the scenes images during rehearsal with Matt “Guitar” Murphey, Tome “Bones” Malone, Paul Shaffer, and Lou Marini. I am happy to be involved with DxO Optics Pro software which is an amazing tool available to process images from RAW files. 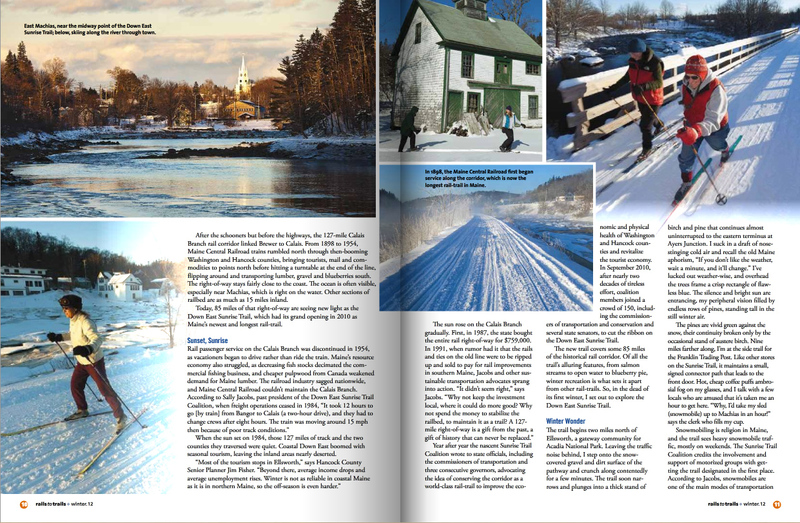 Digital photography has evolved to the point where often unnoticed optical flaws of a lens can be corrected. This is an amazing tool for photographers to have. 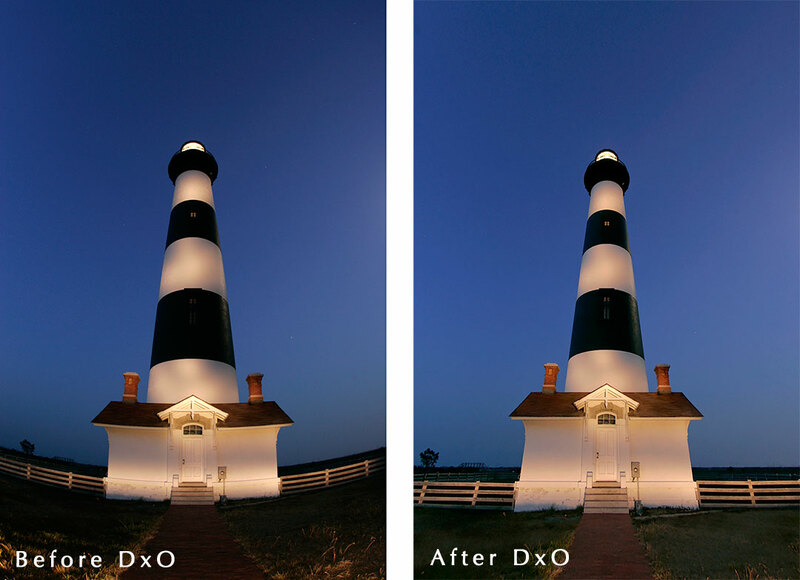 Since every optical lens has limitations, DxO conducts highly advanced optical testing and then writes software to correct flaws in each and every DSLR lens available. “Digital processing can relieve some of the optical and electronic constrains”, states DxO about it’s Optics Pro Software. Once an image is put through the processor, the metadata recognizes the lens used for each image, and corrects the optical flaws. Michael Eudenbach creates images with an eye for the unique point of view which convey a sense of being there in the moment. 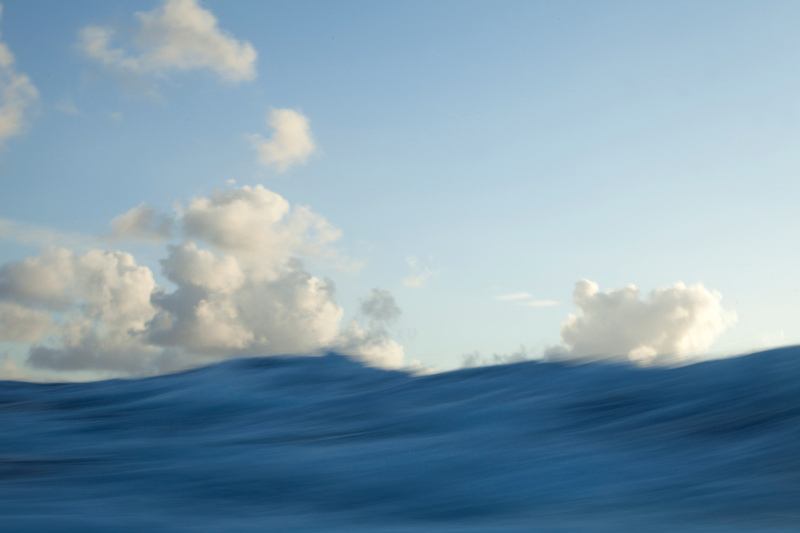 From the deck of a sailboat during a tropical storm, to a peaceful jet flight above the clouds, Michael captures the essence of a memorable moment in time. 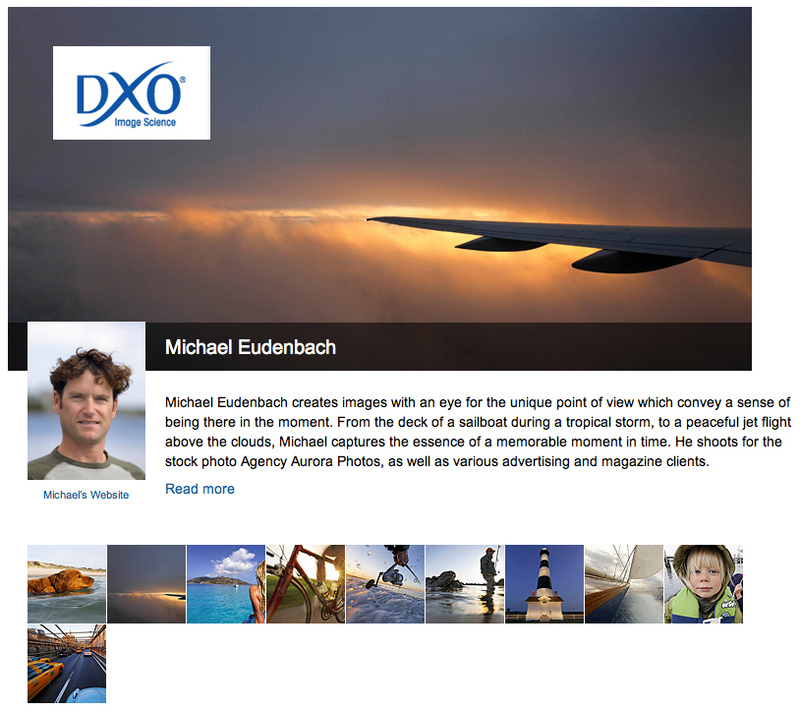 He shoots for the stock photo Agency Aurora Photos, as well as various advertising and magazine clients. I grew up with a darkroom in the basement and lots of cool cameras to play with. I would take pictures at school and of my dog and of the squirrels in my neighborhood. It was during a college year abroad when I really became interested in photography and then while crewing aboard sailing yachts all over the world, I always had a camera ready to shoot with close by. I shoot with primarily wide and fisheye lenses in constantly changing lighting situations, leaving me with RAW files which can be tricky to work with. DxO Optics Pro guides me through each stage of processing so I can see before and after effects of each module. Several images in my portfolio would simply not be usable without the highlight restoration, and the fisheye lens distortion corrections are simply amazing. What specific tip(s) would you give another photographer for using DxO Optics Pro to help them get the most out of their pictures? I would suggest running seemingly underexposed, or blown out, or noisy or very distorted images through DxO Optics Pro and see just how much math it’s doing for the images. The fact that each lens has certain characteristics at each focal length and that DxO Optics pro has all that information to work with at your fingertips, is amazing. 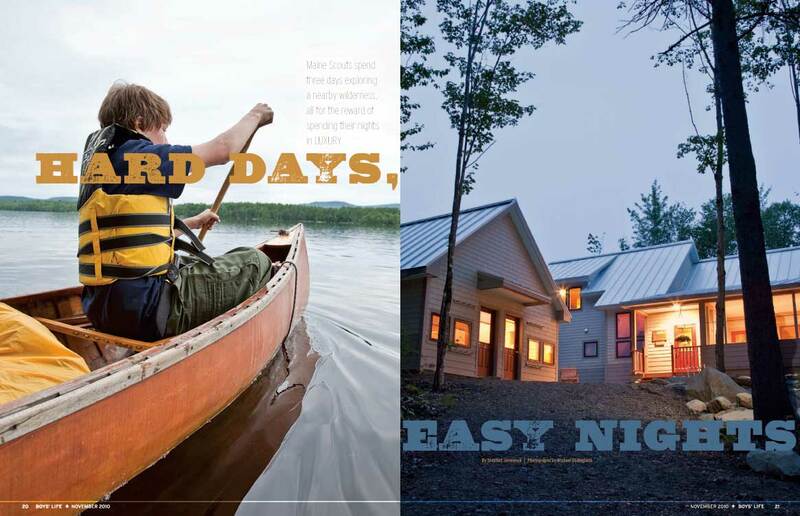 It’s an extension of the whole digital image process that any smart photographer would take advantage of. 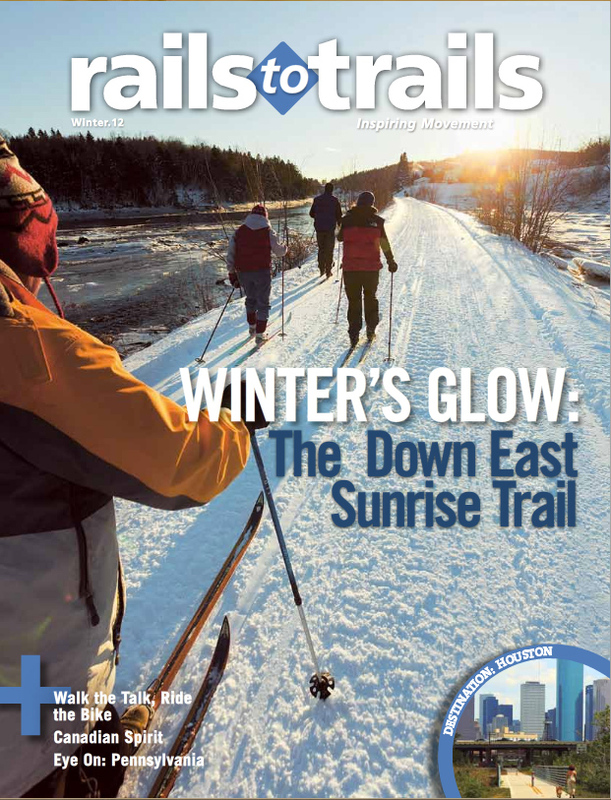 One of my favorite magazines to shoot for is Rails to Trails, which is for the organization that converts old railroad tracks into public hiking and biking trails. 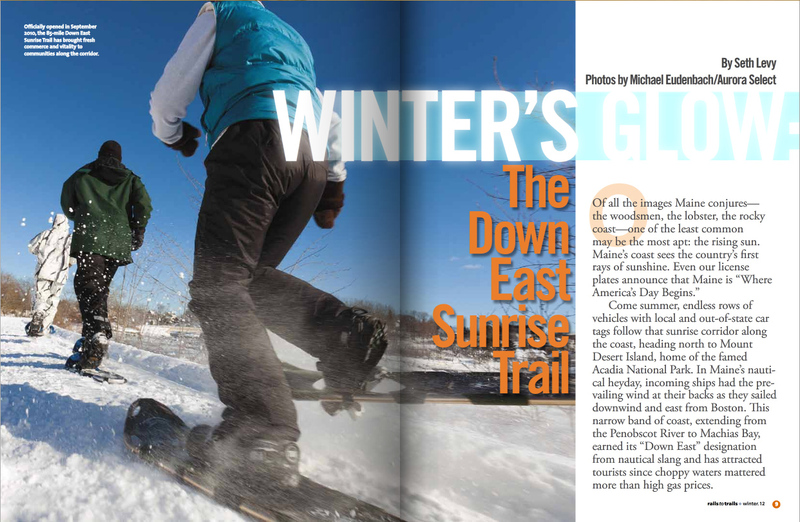 Their winter use is often overlooked, but for this assignment I featured just that with snow shoeing and cross country skiing on the Sunrise Trail along the coast of Maine. 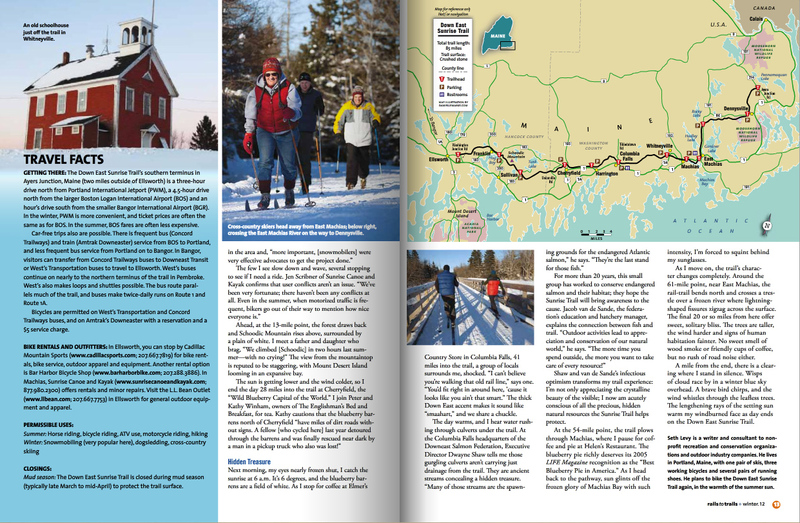 It was classic New England at it’s best, as the trail weaved it’s way through seaport towns and into the deep Maine woods under a fresh blanket of snow. 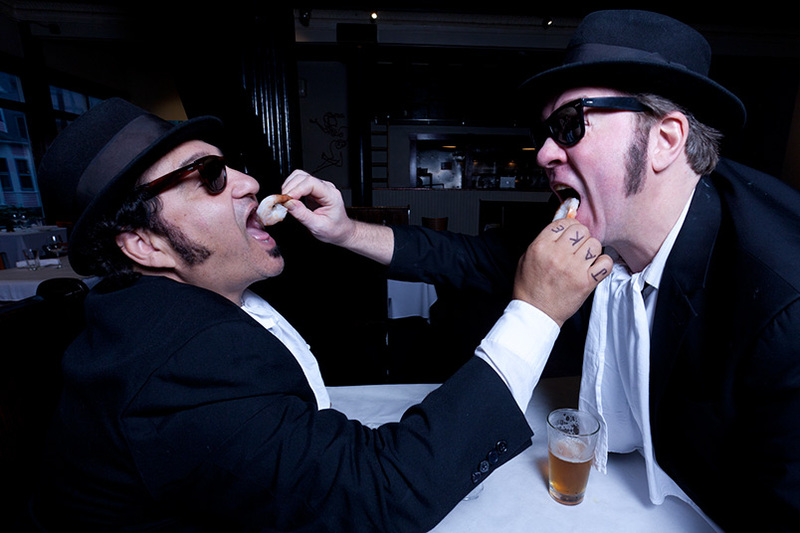 I recently met up with Jake and Elwood Blues impersonators Wayne Catania and Kieron Lafferty for a photo and video shoot to kick off their upcoming concert tour.